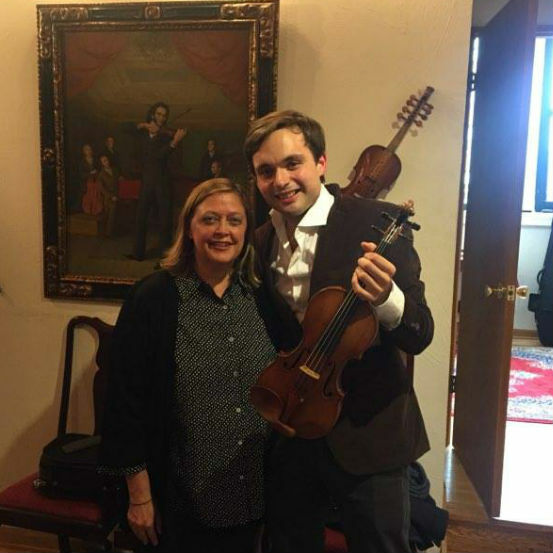 CONGRATULATIONS FRANCISCO FULLANA … Now the recipient of the magnificent “Mary Portman” Guarneri del Gesù violin, Cremona, 1735 on loan from The Stradivari Society thanks to his generous patrons Karen and Clement Arrison. Fullana was just appointed principal violinist for the Saint Paul Chamber Orchestra in September. 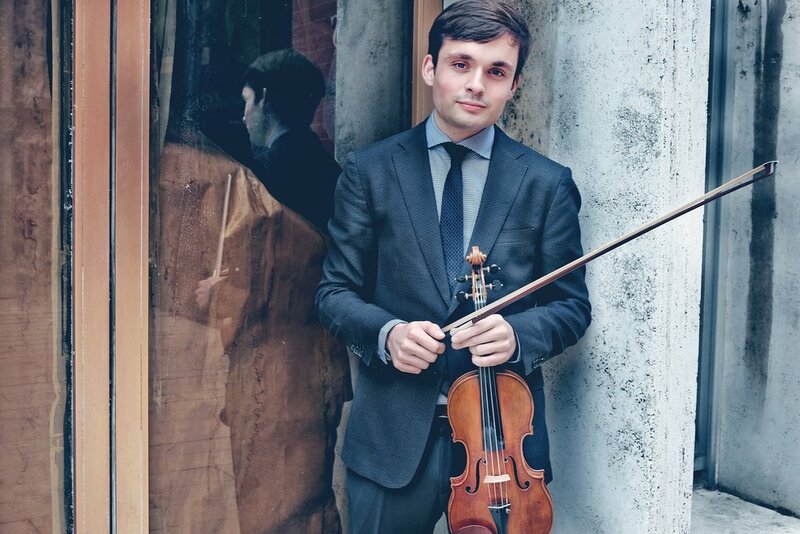 For more on this gifted artist, take a look at his Violin Channel feature here and go to www.franciscofullana.com.